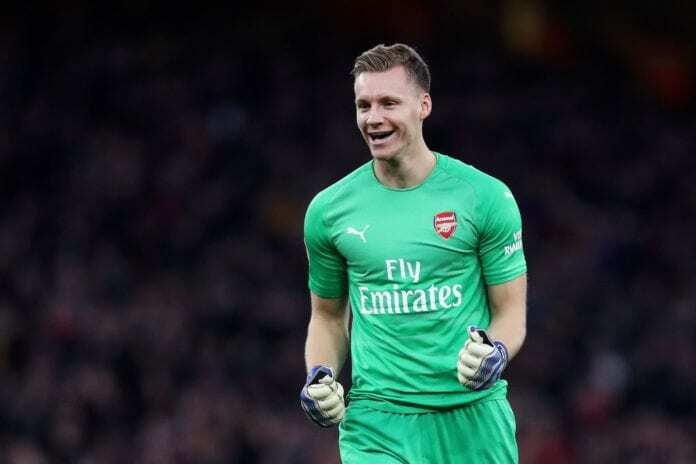 Arsenal goalkeeper Bernd Leno believes Chelsea will be under pressure to deliver tonight following the Gunners’ 2-1 win over Cardiff City. Unai Emery’s side got off to a slow start at the Emirates Stadium on Tuesday night with neither Arsenal or Cardiff able to register a single shot on target in the first half in what proved to be an emotional night given Emiliano Sala’s tragic disappearance. 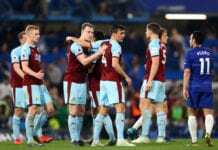 In the 66th-minute, the deadlock was finally broken when Pierre-Emerick Aubameyang scored a penalty for Arsenal after Bruno Ecuele Manga had fouled Sead Kolasinac in the area. Alexandre Lacazette then found the bottom corner of the net to put Arsenal 2-0 up in the 83rd-minute before substitute Nathaniel Mendez-Laing grabbed a late consolation goal for Cardiff. “I think the most important thing was that we won,” said Leno on Arsenal.com. The French man has had a serious of problems at the English Premier League club, but maybe his biggest problem has been with the team's managers. He added: I think we started very well. In the first 10 minutes we had some chances to score and didn’t take them, then Cardiff played better and we were a little bit nervous. 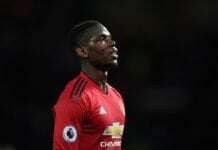 The Germany international is hopeful that Chelsea will slip up in their trip to Bournemouth tonight after Arsenal drew level with them in fourth-place in the Premier League on 47 points. “Our goal is to get into the top four again,” said Leno. Arsenal will next take a trip to the Etihad Stadium to take on Premier League champions Manchester City on Sunday.